Cierra Jane Garso Esq. | Polidori Franklin Monahan & Beattie L.L.C. Ms. Garso is an associate attorney with Polidori, Franklin, Monahan & Beattie LLC. She has focused on helping families throughout her career and is keenly aware that even simple family law issues can involve transition and conflict. Ms. Garso grew up in Lakewood, Colorado, then attended the University of Wyoming in Laramie, Wyoming where she received her B.A. in Communications and her J.D. Ms. Garso handles domestic relations cases involving divorce, parenting time, child support, spousal support, grandparent rights and stepparent adoption. 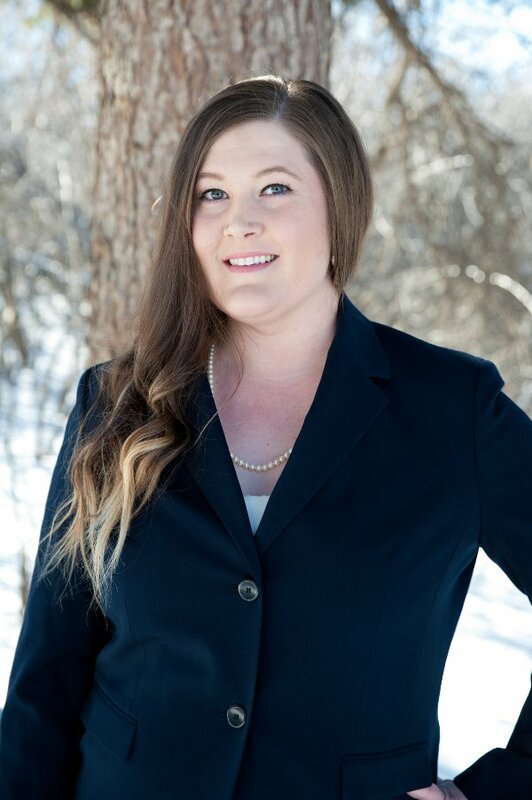 Prior to entering private practice, Ms. Garso worked as a child support attorney for the state of Wyoming where she established, modified, and enforced child support orders. Ms. Garso is a zealous advocate for her clients in the courtroom and at the settlement table. Ms. Garso knows each case requires a tailored approach and works with clients to determine the outcome that is right for them. Ms. Garso is a caring and skilled practitioner who helps people navigate the many difficult decisions they must make during a complicated and difficult period of their lives. Ms. Garso proudly serves on the Colorado Women’s Bar Association Membership Committee and volunteers regularly for Metro Volunteer Lawyers. Ms. Garso also has a passion for legal education. She uses patience and thoroughness when either teaching a class or representing her clients in their domestic relations cases. In her free time, Ms. Garso enjoys trying new restaurants, going to concerts, and spending time with her husband and miniature poodle.